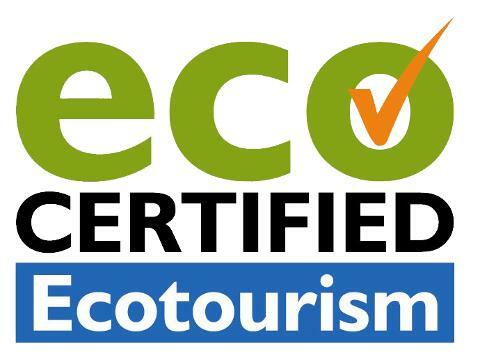 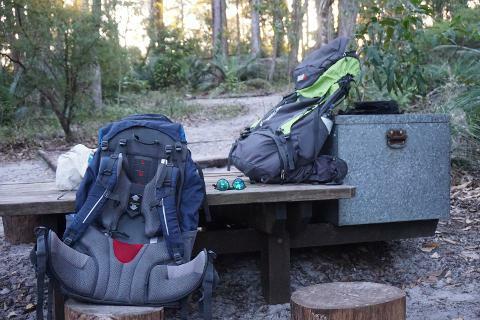 Take the challenge and adventure of the 3 day and 2 night coast to coast hike! 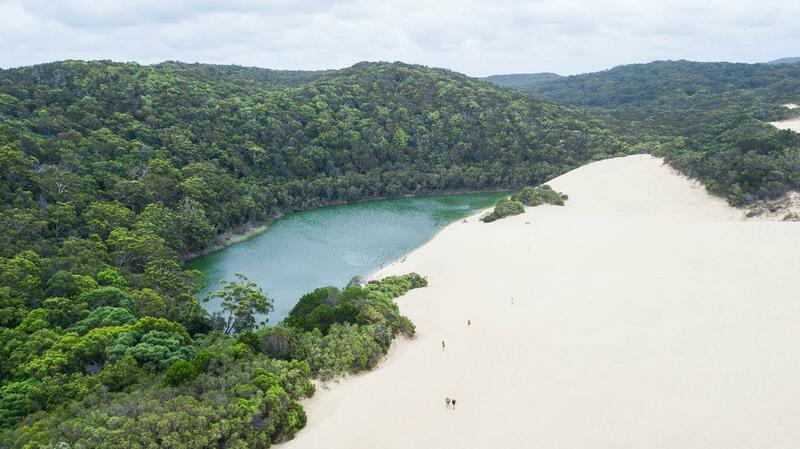 As the name states, this adventure leads you to hike from the East Coast to the West coast of Fraser Island, seeing and experiencing the best Fraser has to offer! 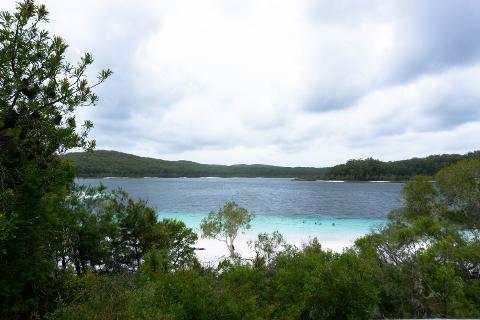 See the world famous Lake McKenzie and Lake Wabby. 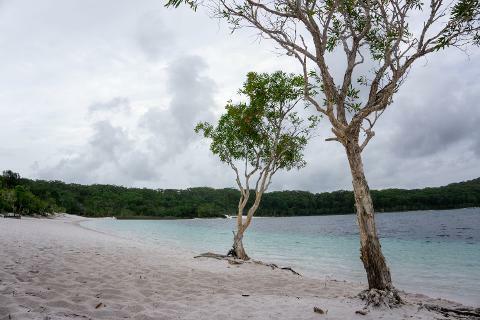 Have a real adventure and experience Fraser Islands diverse landscape. 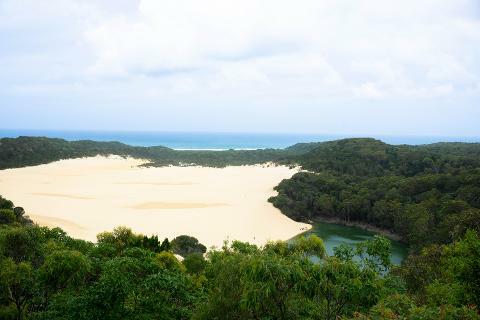 See the best of Fraser's spectacular towering rainforest, pristine freshwater lakes, amazing sand blows and great scenic views.